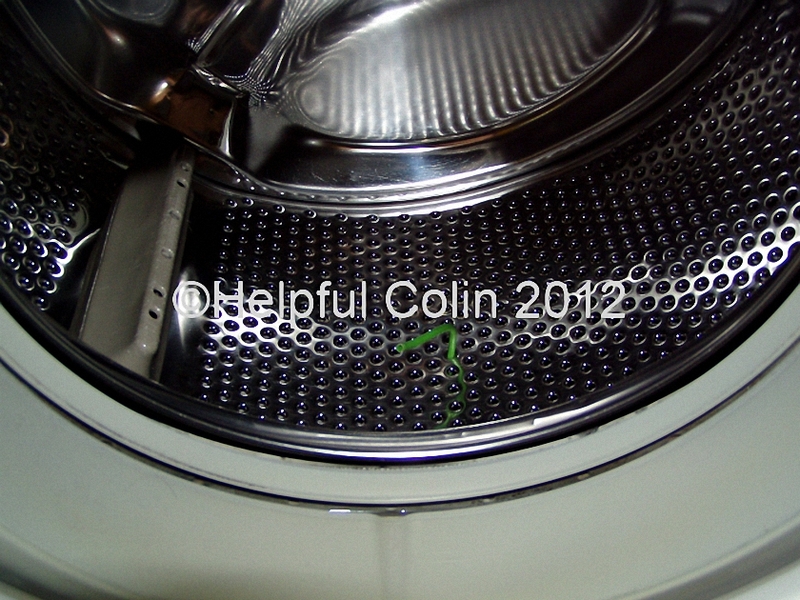 http://www.tescobank.co.uk/1/2/TESCOCAM10;&user=% colin.ride@btinternet.com % you will not go to a Tesco website. Look carefully and you will see that the real URL behind the embedded link is displayed above the hand pointer when the hand hovers over the link in the text. to email user ” < the recipient’s email address > ” has been inactive for some days. This is not somewhere I’m going and I wouldn’t advise anyone to go there. You might pick up a nasty cold. It looks like a games website in Spain (the domain is “es”). I presume the page looks like a Tesco Finance log-in page. When you enter your log-in credentials the owner of the page can save them and use them to log-in to your real Tesco Finance account and play a dirty trick on you. This email was delivered to my MS Outlook Inbox from a btinternet.com account. It wasn’t picked up by them as spam nor was it detected by Norton Internet Security, presumably because it is a new kid on the block. I have forwarded the email to TESCO Bank for their perusal. So now you know how to check a suspect email. Good luck and watch out. This time we (my wife and I) enjoyed a day on the trains at the Great Central Railway based at Loughborough Station. 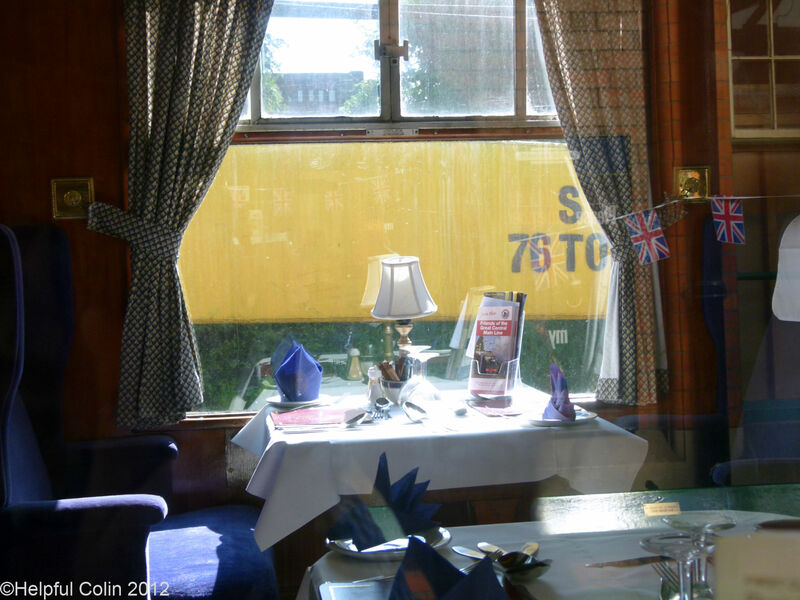 We went dining on a steam train at the Great Central Railway on 26th May 2012. This pleasure was a Christmas gift from our son. We had 1st class tickets to travel up and down the line during the day, as we pleased, together with lunch on “The South Yorkshireman”.